The Graduate Aptitude Test in Engineering (GATE) is a national level examination that is given by the undergraduate engineering students to prove their level of understandings of the basic engineering subjects. This examination’s score is used for the basis of creating various merit lists for the admission to the various post-graduate programmes (e.g. M.E., M.Tech, direct Ph.D.) in Indian colleges providing higher education with scholarships provided by MHRD and other Government agencies. It is conducted jointly by the Indian Institute of Science and seven IIT’s. All these website links are from the various national and the international engineering institutions which are considered as top institutes in the world. This is an Indian website for Video Channel which provides the best collection of the technical lecture’s tutorials made by the professors of the 7 IITs and IISc, Bangalore. NPTEL VIDEOS: Here all the course videos are organized in the form of a PLAYLIST distinguished by various different major categories. NPTEL WEB: Here all the web courses are collected in form of LISTS of major categories. This website contains a large variety of courses, and each of these courses will contain multiple subjects under it. So, when you will click on any of your desired course name, then you will find a list of all the subjects related to that course. You can choose any of those subjects which you actually want to study. 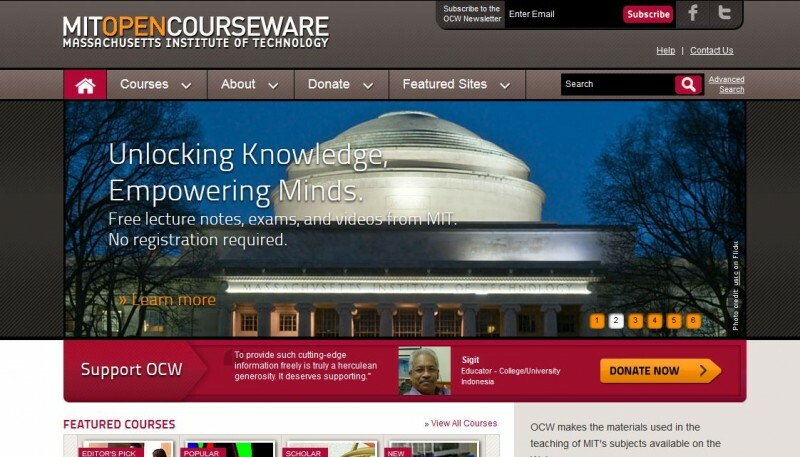 MIT Open Course Ware is a publication of the collection of all the study materials of various courses of MIT, that contains all the subjects of their graduate and the undergraduate levels. It should not be misunderstood as an MIT education. It is not going to give you any certificates or degrees. It can’t provide you any kind of access to the prestigious faculty of the MIT. Also these study materials may not provide you the complete content of these courses. 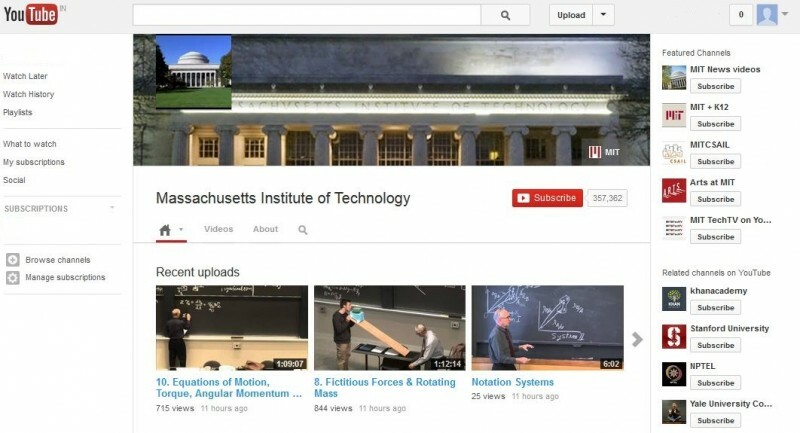 This is the link for the official video channel maintained and regularly updated by the MIT Open Course Ware. From this website, you can grab the fundamental and very basic tutorials related to electrical and electronics instruments. Their website is very colourful and exciting which can be easily used by the kids and the newbies for understanding the basic concepts of engineering to create a strong base for their future. 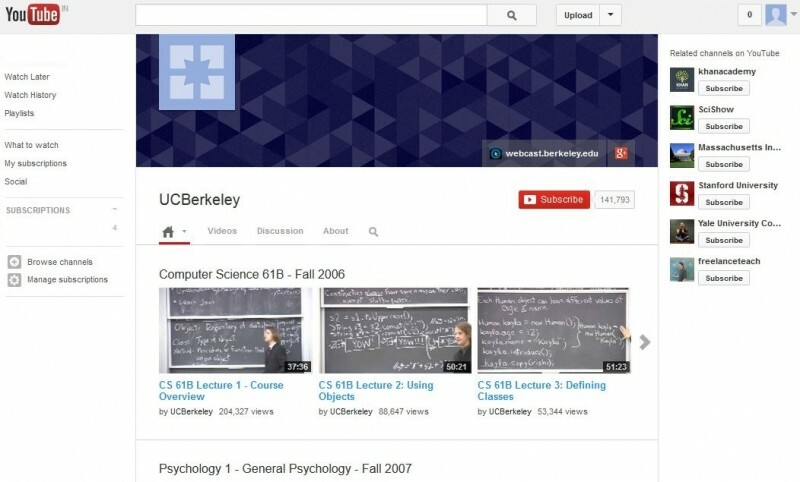 This video channel provide the video lecture collections of many good tutorials which will be extremely helpful for an engineering student preparing for GATE because the faculties who had made these tutorials , had won 8 Nobel Laureates, 4 Pulitzer prize and awarded 32 MacArthur Fellows. The Berkeley programs are considered among the top 10 among all American universities. 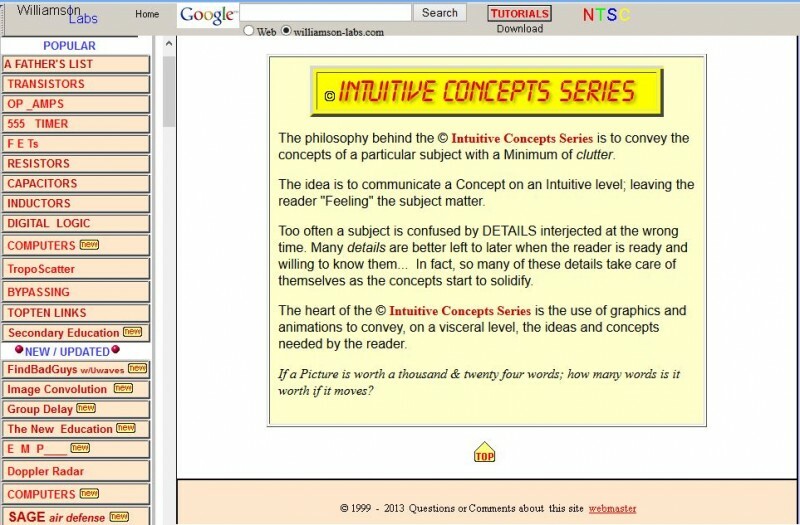 This website can provide you a large collection of the free study materials which are not only available to read online but also you can download them for free ,which means you can store them to read in future without the need of internet, also you can easily share it with your friends. 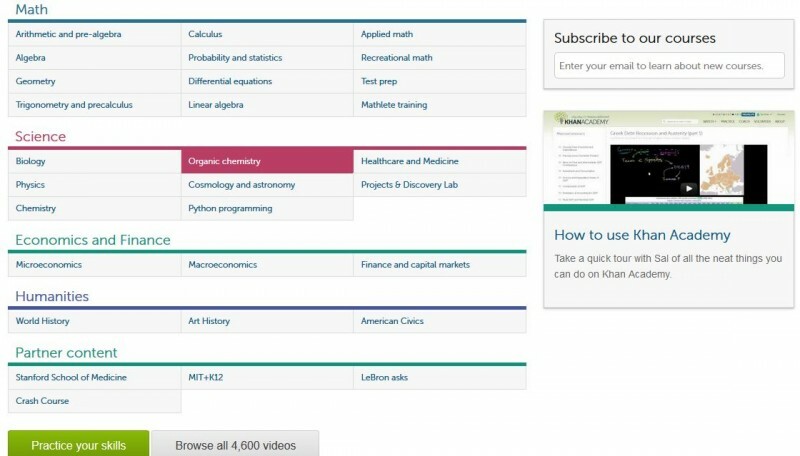 This website is very useful educational resource , which contains video tutorials on a large variety of topics which also contains mathematics and statistics. This website is among the very few wwebsites which offer the download feature for their users. If a student try to access all these useful websites to gather very important study materials in respect to GATE exam and then properly do the self study at home,then no other coaching class is required for him to be able to successfully crack the GATE exam. I will try to give information about other exams too in my future posts here. Keep visiting.